The Storm Tropical Breeze Hybrid goes through our recent ball review testing. As usual, keep in mind that the coverstock will account for 70% of ball reaction while the core characteristics and drilling will dictate the shape of the reaction. I had the pleasure of testing this ball myself. I am generally a rev-speed matched tweener. 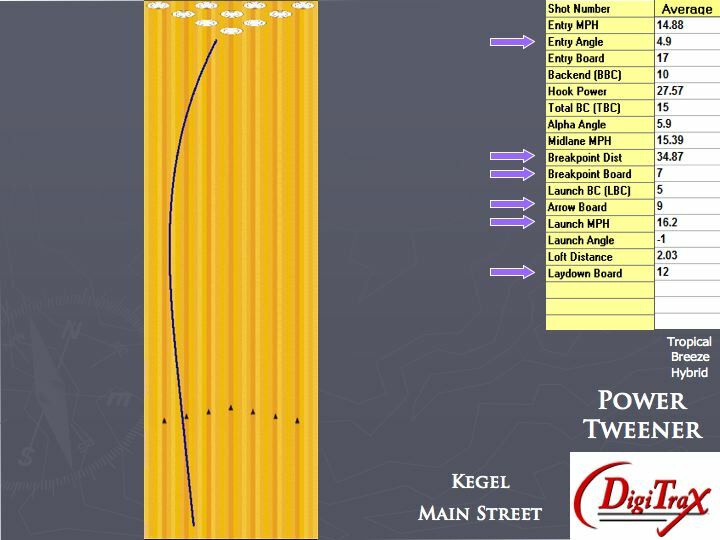 Generally speaking, the intent of these layouts will be to get into a late roll and have a medium transition at the breakpoint with medium flare potential and good length overall. I finally found a ball that is a reactive resin that isn’t stronger than I expected. That was refreshing. This is an entry level ball. 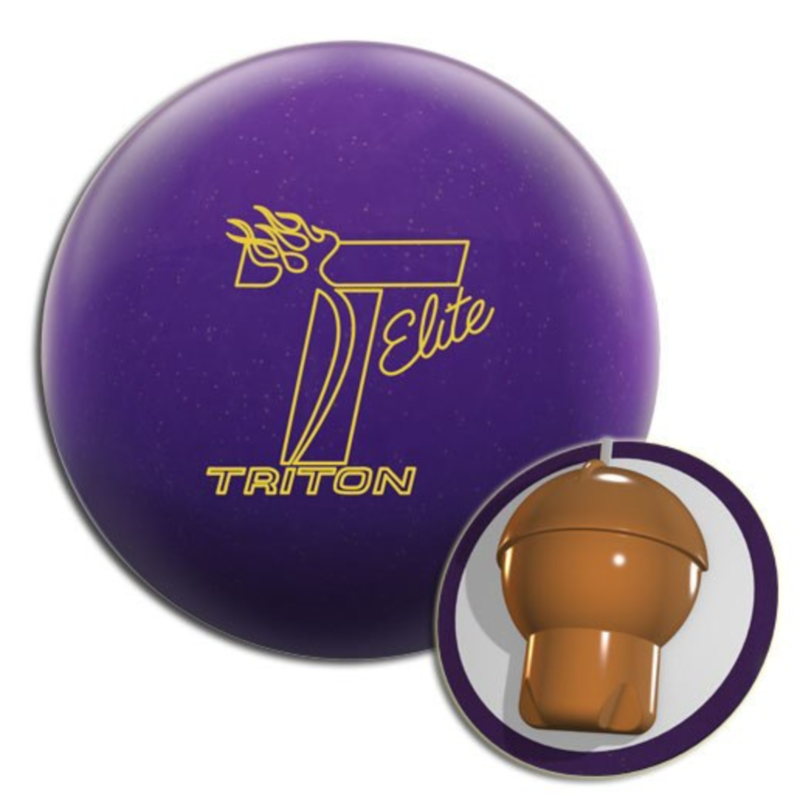 For those just starting out, it will offer an extremely smooth ball reaction. 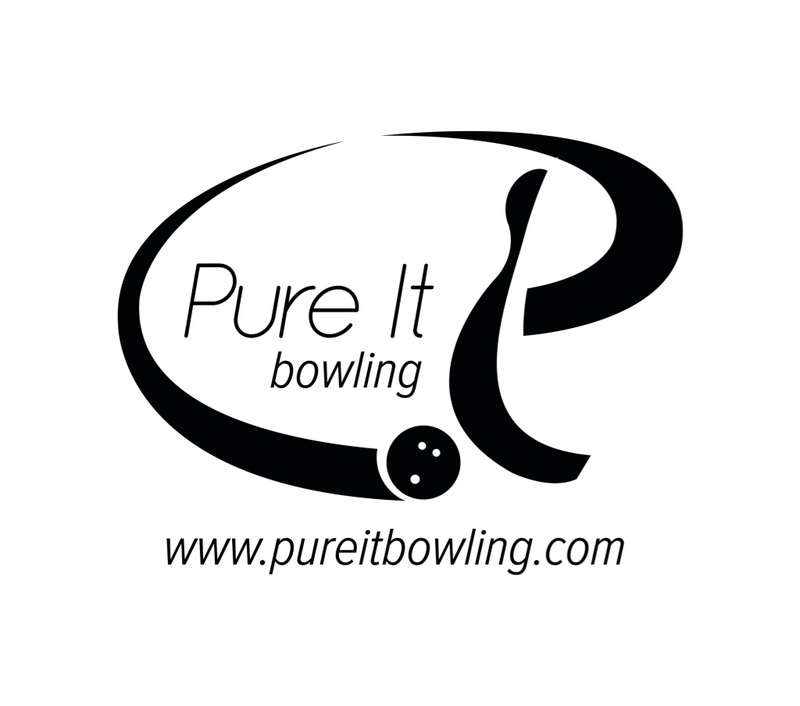 For experienced bowlers, it offers a “weak” ball allowing you to tackle the driest of conditions. It won’t be the most versatile ball out there but it serves its purpose. The Tropical Breeze line now uses the Camber core, which is a very simple symmetric light bulb-type core with an RG of 2.57 and Differential of .009. This is a longish core with very little differential. It will simply offer a very smooth and controlled reaction which will not tend to cover a ton of boards. This version of the Tropical Breeze uses a Hybrid reactor cover. Simply put, Storm makes awesome hybrid covers. The reason for the score is simply because the cover doesn’t really add any major dynamics simply because this is truly a dry lane ball. It’s finished at 1500-grit polished out of box. With the high gloss finish and the weak core, this is simply a smooth rolling ball that generally will not surprise you. You can adjust the surface if you want a slightly earlier read. Over the years, I’ve tried my share of “low-end” balls to find a ball that will combat the typically light volume THS that’s put out by so many houses these days. However, I always found the trend was to put higher end balls from a few years back into the low end lines. This means that these are relatively strong balls from previous generations. While they are not as strong as the newer balls, they are still plenty strong. The Urethane came out and I thought finally there is an option for the drier conditions since no one seemed to be able to make a weak enough reactive resin ball. Even the previous Tropical Storm was very flippy for many bowlers. In comes the Tropical Breeze. Storm finally offers a truly “weak” core which offers an extremely smooth reaction that will allow you to use reactive on dry lanes. So what did we see. On Kegel Main Street which is 41 ft, we were basically able to play just outside of the track without any major surprises. You can give this ball a small belly and it will smoothly come off the breakpoint to the pocket. All you have to do is simply adjust that relatively straight trajectory. In terms of board coverage, I found it similar to the Storm Natural, but went about the coverage in a different way. The urethane ball reads early and runs relatively directly to the pocket. You will not see any real backend “punch” from urethane, unless of course you throw 500+ revs. The Tropical Breeze is different in that it allows a slow to little reaction to oil, storing some of the energy for the end of the pattern. That means the smoothness carries downlane and then you can still see a more punchy backend move to the pocket. It’s a very different look. In terms of the sport pattern, you will not see any balls in the video on he 2012 USBC pattern we used. It was a fresh shot with more volume than Main Street, but 39 ft instead of 41 ft. Basically, I had to point this ball directly at the pocket. There was no read and pretty much nothing happening. This could be an option where a pattern has basically blown apart and you have no further options. The Digitrax analysis gives you a true idea in terms of the data related to using the Tropical Breeze on our THS. You can see that I had to play the ball 9 at the arrows to 7 at the breakpoint. That’s an extremely small belly. Since I have to play in the friction, you see the ball have a 35 ft breakpoint and a 5 degree entry angle. That’s plenty punch from this ball to carry well. The Tropical Breeze Hybrid, while being a condition specific ball, works very well on that condition. Even when the lanes breakdown, you will still want to use this ball more to the outside of the track area. 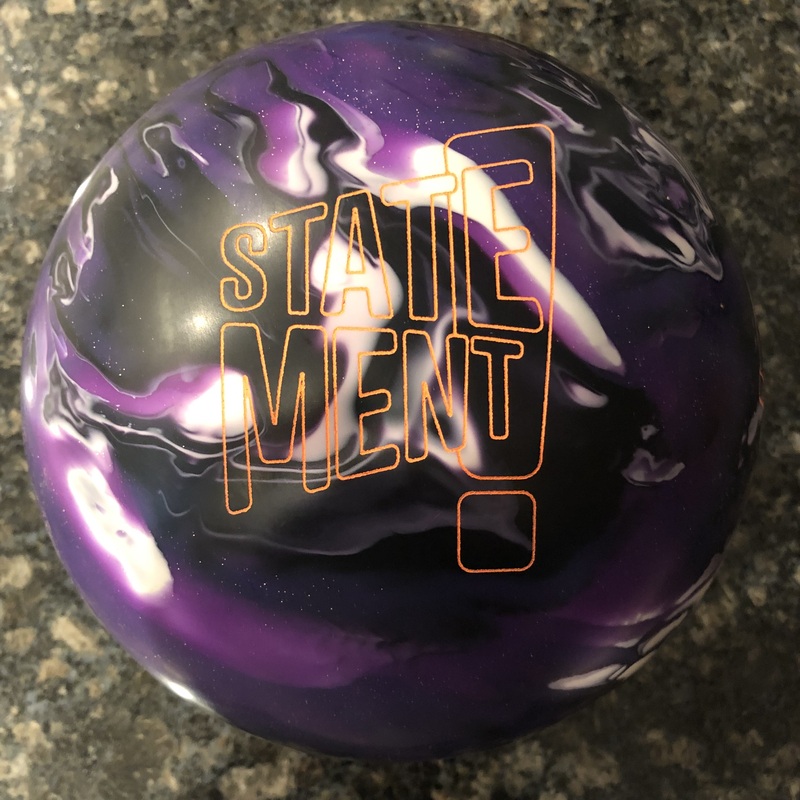 If the lanes completely break down, you will likely see some good smooth motion from this ball. 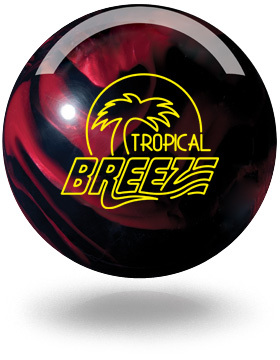 The Tropical Breeze Hybrid is one of those balls where you will not use every night, but when you hit that blown out pattern where you simply need some control with a down and in shot, you will be very glad you kept this in the bag. 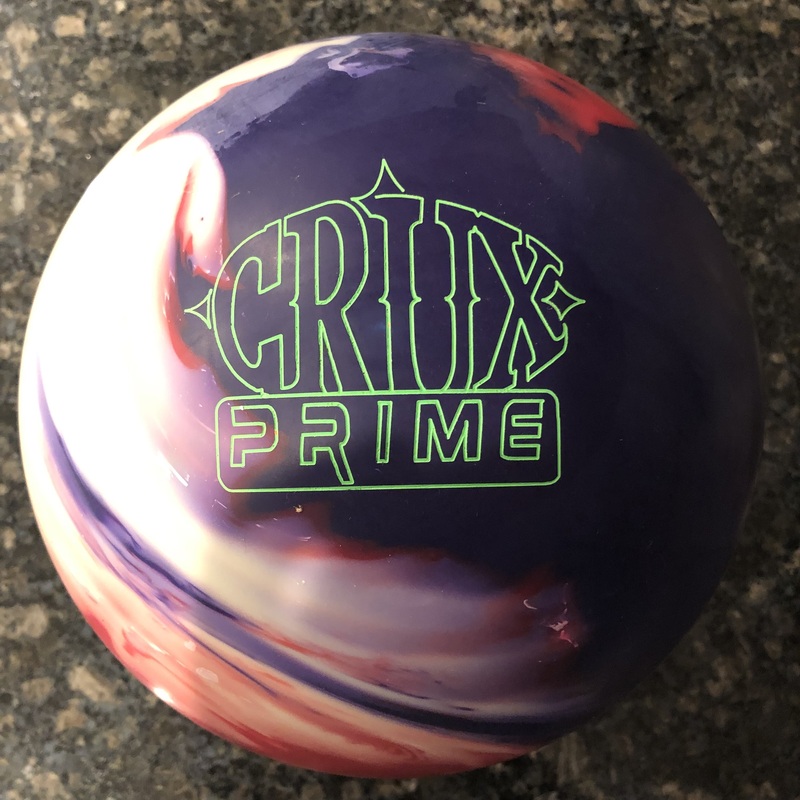 Previous PostRoto Grip Berserk Bowling Ball Review with Digitrax AnalysisNext PostWe Have a Winner!!! Hopefully you will also test the Roto Grip Scream and the Shout. I am interested in not only your opinions of those balls, but also how they compare with the Breeze Hybrid. I may be picking one of those 3 up for drier conditions. How does this ball compare to the Black and Blue Heat Hybrid? Hi. You can have a look at the review of the Tropical Heat Hybrid to get a good sense how they compare since they were shot on the exact same patterns, albeit at different times. The Tropical Heat hooks a ton more than the Breeze. In the Breeze video, we compared to the Hy-Road. The Heat is only maybe 2-3 boards weaker than the Hy-Road. The Breeze will be a nice step down from the Heat when the lanes have blown up. Hi Coach T. I’m about to have this ball drilled. I’m a tweener with ball speed around 14mph with a ~375 rev rate. Just wondering if you had a layout you’d suggest? I’m trying to decide between the 4x4x2, 5x4x3, or 5x3x4 layouts listed on the Storm drill sheets. Playing on a Medium/light oiled lane.